B.L. Stryker is an American detective drama that aired on ABC from February 13, 1989 to May 5, 1990 as part of the ABC Mystery Movie umbrella group, along with Gideon Oliver, Columbo, and Kojak. Tom Selleck was one of the series’ executive producers. 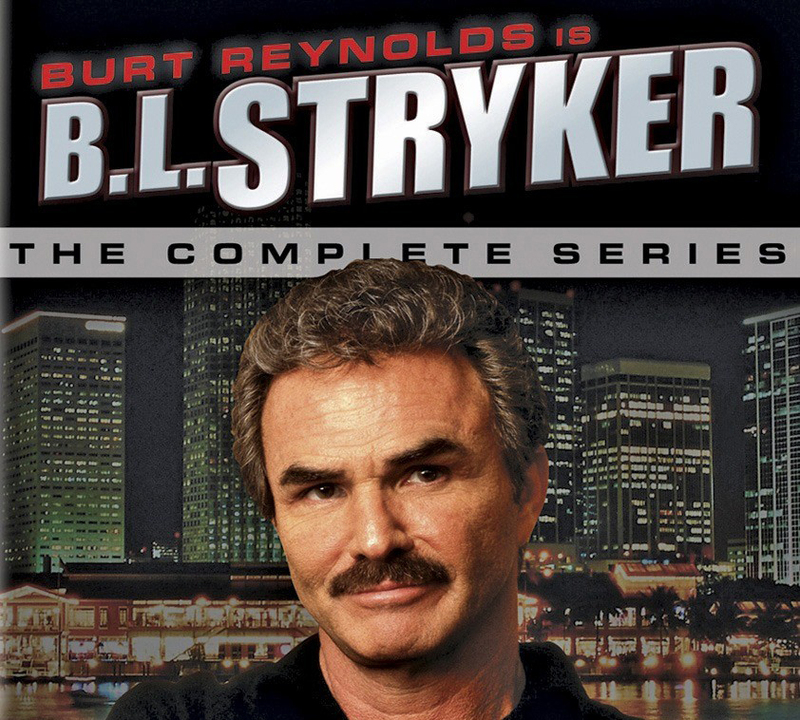 The series starred Burt Reynolds, Ossie Davis, and Rita Moreno; Reynolds also directed several of the episodes. Reynolds portrays Buddy Lee Stryker, aka B.L., a Vietnam war vet and retired New Orleans police officer who has moved back home to the other side of the tracks in Palm Beach, Florida and is working as a private investigator. Stryker lives on a houseboat and drives an old Caddy, and occasionally scrapes up a client while trying to avoid being relocated for not paying his slip fees.